— Providing our clients with flawless and unmatched eyelash extensions through meticulous application techniques and impeccable hygienic protocol. Marble Lash prides itself in exceptional standard of workmanship and unparalleled quality of service. 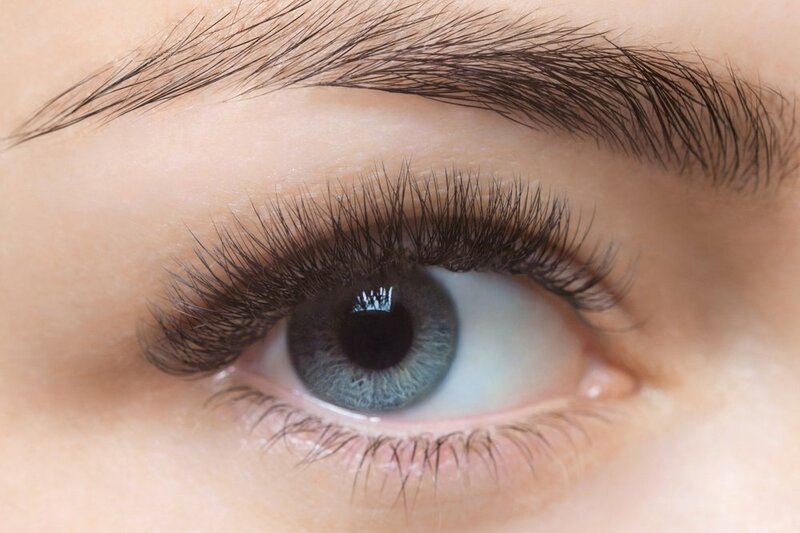 Keratin Lash Lifts do not involve synthetic extensions but instead is a perm-like procedure for your natural eyelashes, giving them a lifted, curled look. Sessions last about 1 hour. Keratin Lash Tinting is a delicate dying procedure for your natural eyelashes, enhancing them with a rich, black definition. Sessions span 30 minutes. 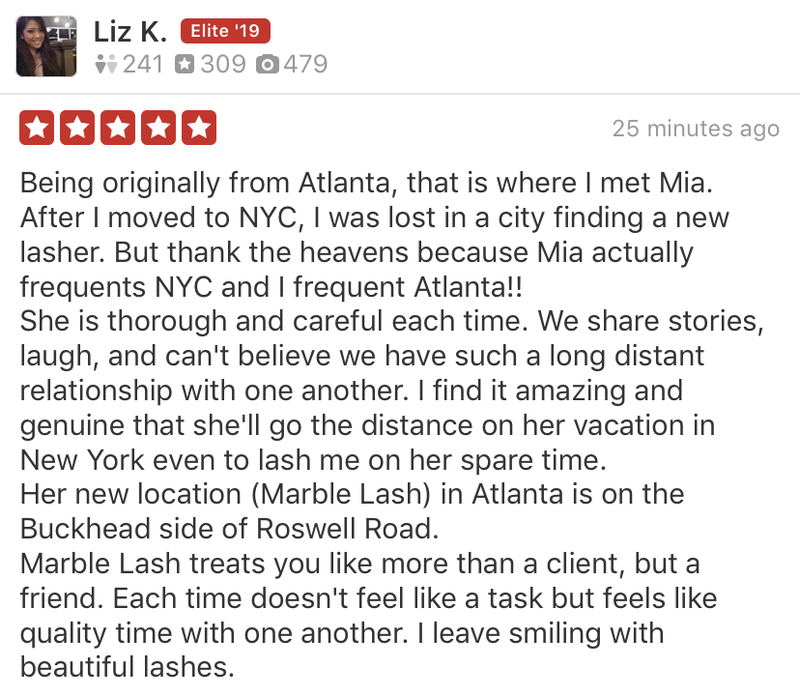 I have been getting my lashes done by Mia for about 2 years now. I only trust her to do my lashes since I am crazy picky because I am a Lash stylist myself. Mia extensions last longer, lightweight, and stays perfect from the day I get them done to the day I get a relash. I really like Mia, well worth-especially if it’s your first time. They have a grand opening promotion of $50 off. ► WHAT ARE EYELASH EXTENSIONS? Eyelash Extensions give your natural eyelashes a longer, more voluminous look by applying synthetic eyelashes to your natural ones. Depending on the look you want, up to 5 synthetic strands can be applied to each natural eyelash. With the right application techniques, lash extensions look and feel completely natural. ► HOW LONG WILL MY EXTENSIONS LAST, AND WHEN SHOULD I GET A TOUCH UP? When applied correctly, eyelash extensions will last the duration of the natural growth cycle of your eyelashes -- typically 2-4 weeks. Depending on your activity and day-to-day routine, you should get a touch up every 2-3 weeks. 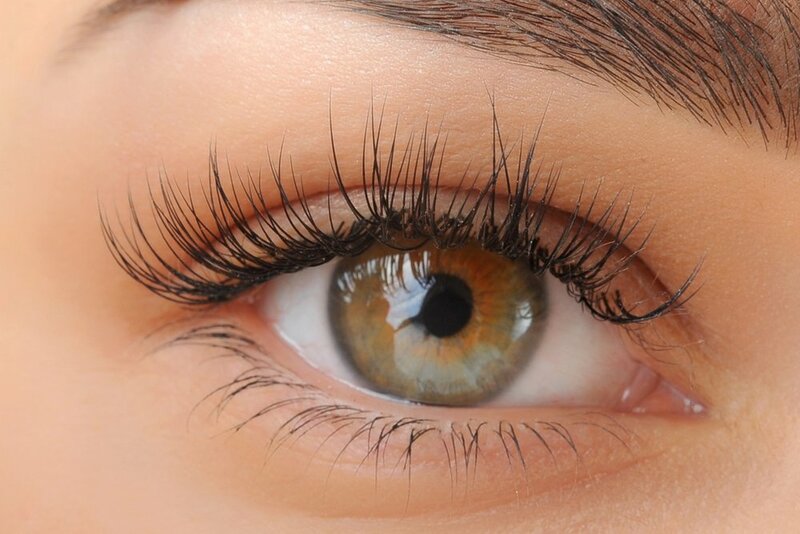 ► WILL GETTING EXTENSIONS DAMAGE MY NATURAL LASHES? Lash Extensions will never damage your natural lashes if applied properly. Our technicians are also trained to immaculate hygiene standards, taking utmost care in applying proper and advanced safety procedures. ► SHOULD I DO ANYTHING BEFORE MY APPOINTMENT? Arrive to your appointment without eye makeup on -- including moisturizers. If unable, please arrive early to allow time for cleansing. Makeup remover will be provided. We recommend wearing glasses to your appointment. If you wear contact lenses, bring a case for storage during your procedure. ► DO YOU USE MINK LASHES? No. Mink lashes are sprayed with a chemical coating to increase their diameter and maintain their curl. Over time, natural exposure to heat, water, or steam, cause Mink lashes to lose their curl and show signs of wear. In addition, authentic Mink lashes are only available in one thickness, significantly limiting styling options. Finally, Marble Lash stands by the humane treatment of animals, and cannot condone the harvesting of Mink lashes. ► WHY ARE LASH EXTENSIONS SO EXPENSIVE? Eyelash applications are intricate, time-consuming procedures that require high degrees of skill and careful attention to detail. The foundation of Marble Lash is built on the absolute highest standard of excellence we promise to all of our clients -- in beauty, hygiene, and quality of service. No compromises. No Shortcuts. Our exclusive team is composed of only the best technicians that have passed our extremely selective hiring standards, and we will never invest in anything but the highest quality products available for our clients. Our services have been priced as competitively as possible while considering the expertise of our technicians and quality of products used. ► WHAT'S THE BEST WAY TO MAINTAIN MY LASH EXTENSIONS? Avoid moisture on your extensions for at least 24 hours (water, steam, and sweat). When applying makeup, use oil-free makeup or products compatible with eyelash extensions. Do not wear waterproof mascara or eyeliner. Do not rub your eyes excessively or tug on your lashes. Do not use mechanical or heated eyelash curlers. ► CAN I WEAR MASCARA? Yes! Although most clients don’t feel the need, you can find mascara specially designed to work with eyelash extensions. However, please avoid waterproof mascara and eye makeup. ► CAN I REMOVE MY EXTENSIONS? Attempting to remove your extensions without the right tools and techniques runs the risk of damaging your natural lashes. We recommend returning to your salon to have your lashes removed. ► WHAT ARE LASH LIFTS? 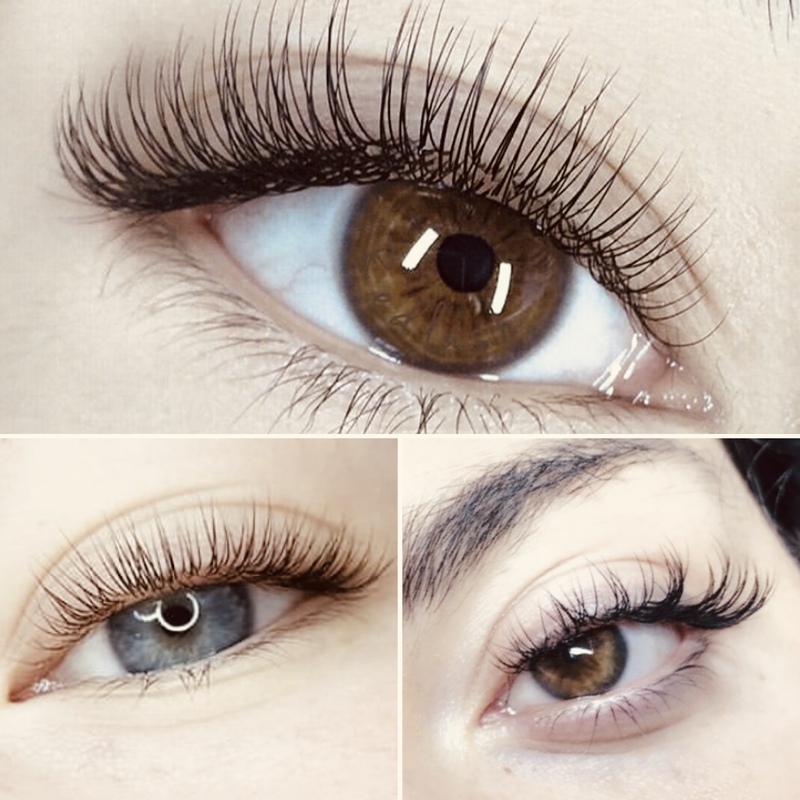 Lash Lifts are essentially a "perm" procedure for your natural lashes -- offering you a way to transform your natural lashes with a long, luscious, curled look without the use of lash extensions, curlers, or mascara. We are located inside Salon Loft (Loft #20) in the Plaza at City Springs Shopping Center - just a few minutes from Buckhead. We will never spam you or share your email with anyone else!